GET JACKED UP AND KILL IT IN THE GYM! Maximum Pump V2™ is a complete pre-training formula to take your workouts to the next level! 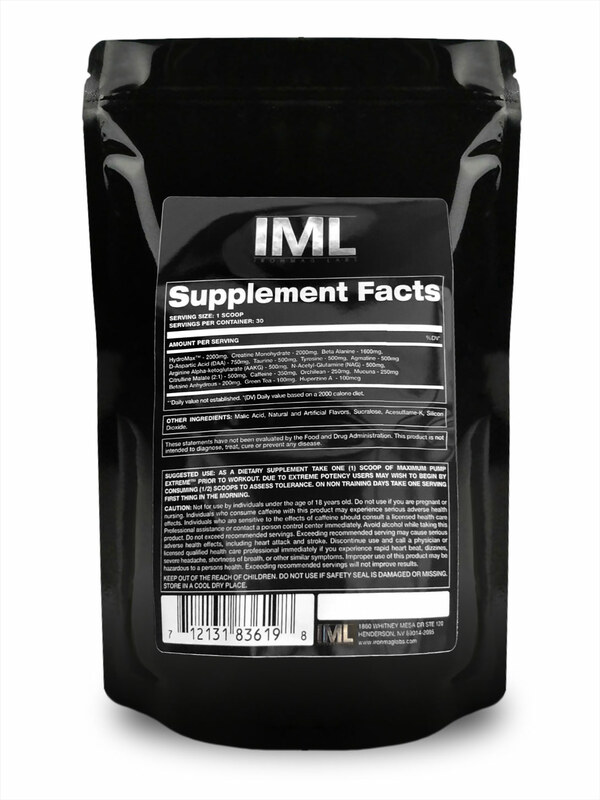 Users have commonly reported increased pumps, power, energy, stamina and mental focus. 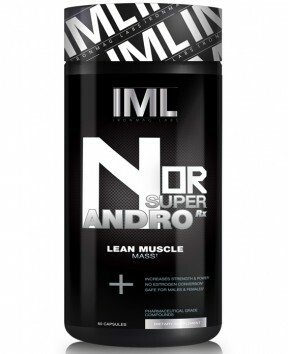 The cell volumizing effects coupled with the immediate feeling of energy gives users the increased ability for higher workloads and prepares your mind and body to do battle with the iron. during resistance training. 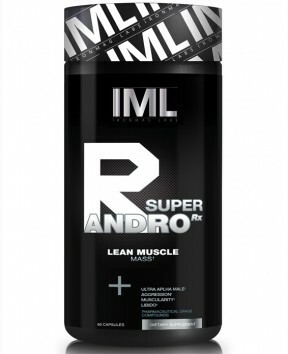 This results in dramatic increases in muscle size, vascualrity, recovery and strength. 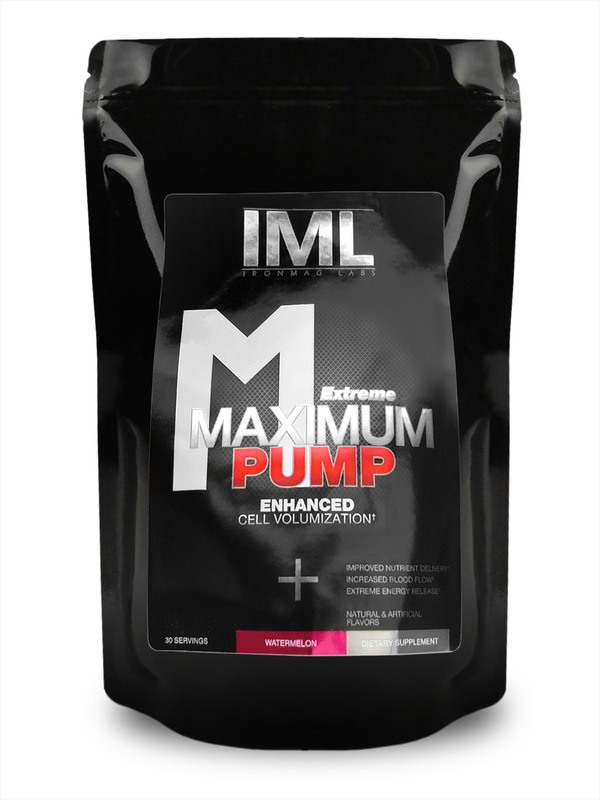 Maximum Pump V2™ also possesses theromogenic and diuretic properties to help facilitate a lean, dry, hard look. Before you enter the gym, fuel up with Maximum Pump V2™ and experience the intense focus, energy and pumps needed to power through your training session! No longer considered a novelty item, the pre-workout category of supplementation has evolved dramatically over the last 10 years, with the one-dimensional products of yesteryear being replaced by more holistic formulas. In the beginning, these products relied almost solely on stimulants as their claim to fame, as popular opinion declared that the more jacked you got, the better the product was. With effectiveness based almost entirely around this stimulatory effect, we saw competing companies start dumping stims in by the handful, regardless of whether such a practice was actually beneficial for muscle growth, let alone healthy. The excessive stimulant content of some of these preparations left them nearly unusable by the majority of the population, and if you were unfortunate enough to have purchased one of these, the following crash was often enough to make you think twice before taking another dose. If you were lucky, your product of choice might contain a smattering of ingredients deigned to help build muscle or enhance recovery—usually in less that efficacious quantities. 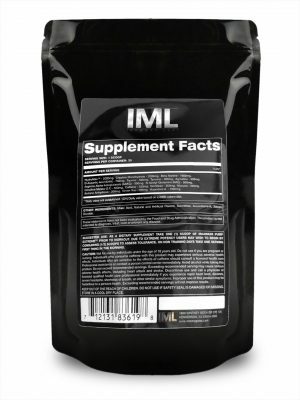 Realizing the limitations of this approach, results oriented supplement developers began to move away from nervous system overload as a point of sale and provide more comprehensive blends designed to provide not only energy, but to enhance overall performance and muscle growth through multiple pathways. 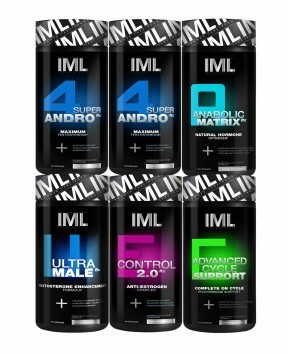 These next generation formulas were a major step up from the products that originally popularized the category, with ingredient profiles comprised of scientifically validated compounds in effective dosages. 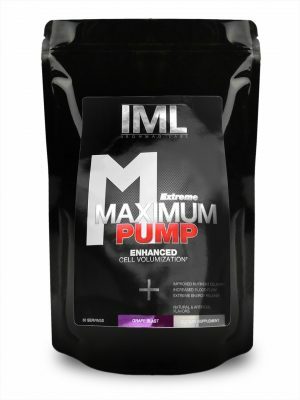 One such product which meets this criteria is Maximum Pump V2™. 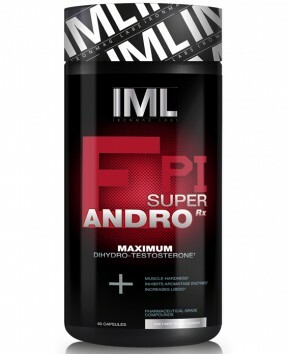 With over a dozen clinically studied ingredients, it is one of the most complete products in its class, working to improve performance and muscle growth through enhanced blood flow, ATP regeneration, muscle volumization, protein synthesis, nervous system stimulation, cognitive function, muscular endurance, muscular strength, testosterone production, and fat burning. That’s a pretty impressive list of benefits, all of which are relevant to the hard-training bodybuilder interested in maximizing his progress. As a dietary supplement, mix one (1) full scoop into 10-12 ounces of cold water (or other preferred drink) and consume appropriately 20-30 minutes before training session. It is suggested to begin with a half or 3/4 scoop to determine your tolerance, then increase if necessary to a full scoop or more. NOTE: CLUMPING IS NORMAL DUE TO THE HYDROMAX®, STORE IN A COOL DRY PLACE.